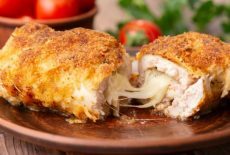 Chicken cordon bleu: the perfect idea for dinner! 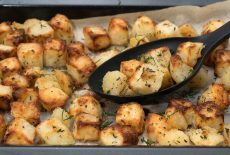 A tasty crispy and cheesy recipe for a special lunch or dinner. 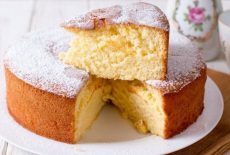 Making a cake without butter does not mean preparing a dessert without flavor: these are indeed very good recipes, ideal to prepare every day, for the whole family. 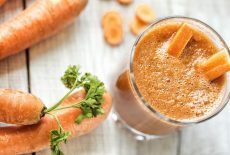 You must have seen in many fancy advertisements and television shows that affluent people consume plenty of fresh carrots and orange juice for breakfast. 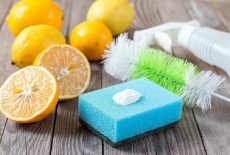 Here are 14 quick fixes to clean the house without having to look out for the cleaning supplies. Read on to know about the variety of potato that can be best used for various cooking methods. 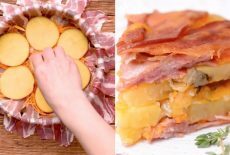 Bacon meat pie: crispy and tasty! An amazing savory pie to make easily. 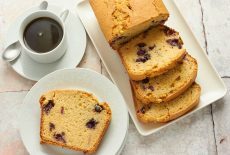 The moist loaf is filled with cherries or blueberries for an extra treat. 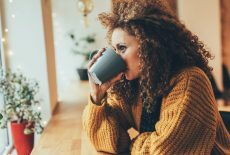 Let’s see together how thinking about coffee influences our behavior. 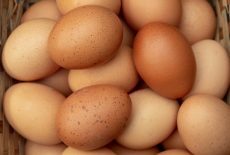 Here’s what you need to know about egg consumption and what the limit amount should be to avoid bad consequences. 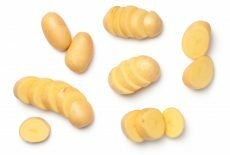 Read on to know how to correctly store and keep potatoes for them to last long. 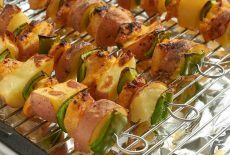 You could also cook these skewers outdoors on the barbeque. 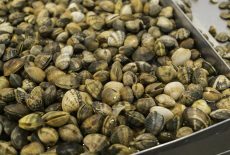 In any which way, only fresh mussels should be used to prepare various dishes.